In an effort to show off the amazing talent and resources we have available here in Ireland, we have decided to post a few interviews/spotlights. With any luck, you can find a new teacher, find a bit of inspiration or even someone new to collaborate. 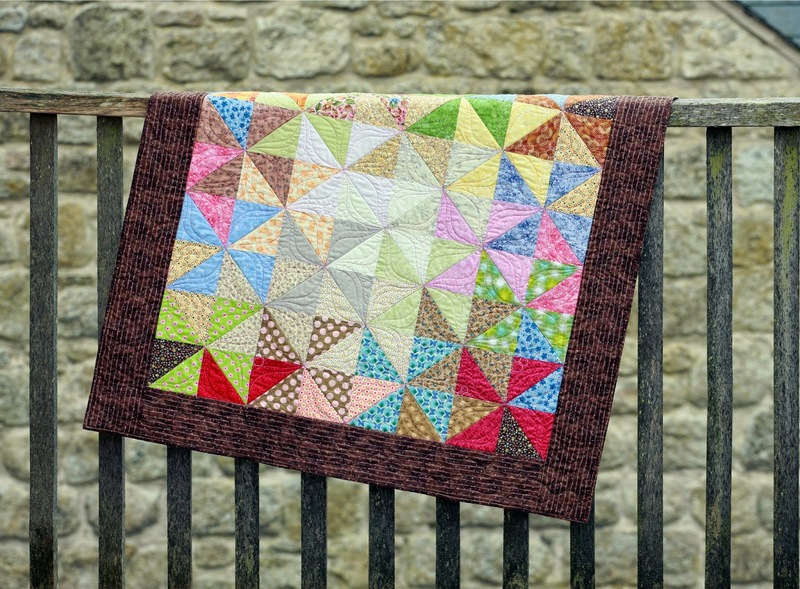 What inspired you to pick up patchwork/quilting? Where did you learn to start quilting? electric sewing machine! That made sense for everything about quilt making on the magazines! Do you remember your first completed project, and what was it? you can imagine but that was the start and I was so happy with it. 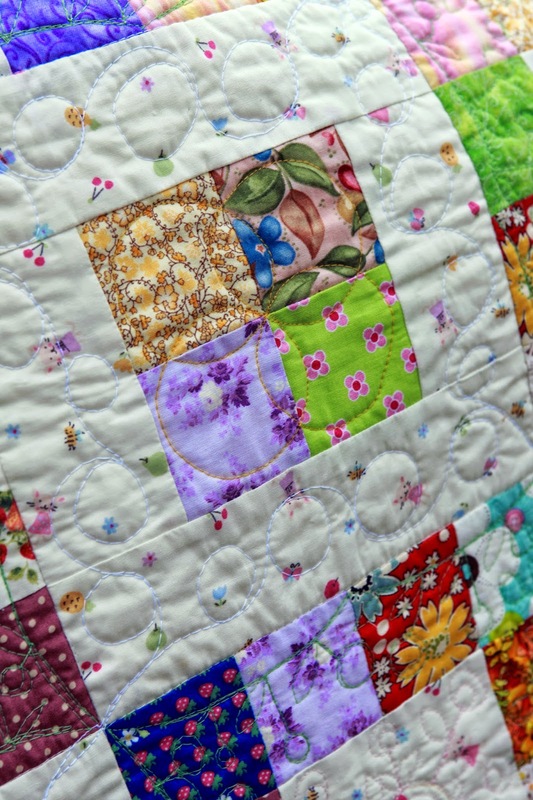 Which quilters inspire you the most? colour and Japanese quilters with intricate applique work and hand sewing. Bless them. pattern by quilting. That is so clever. 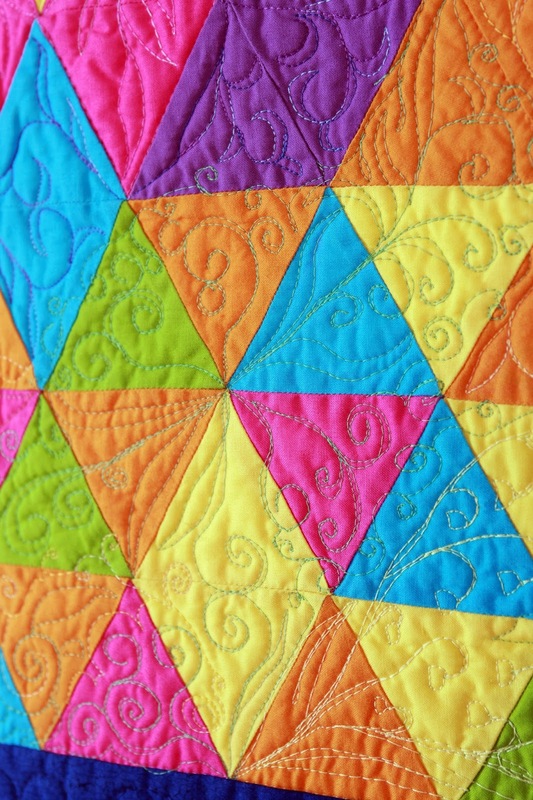 What are your favourite styles of quilting? A lot of decorative motif by free motion quilting. What would you say is your no. 1 quilting tip? 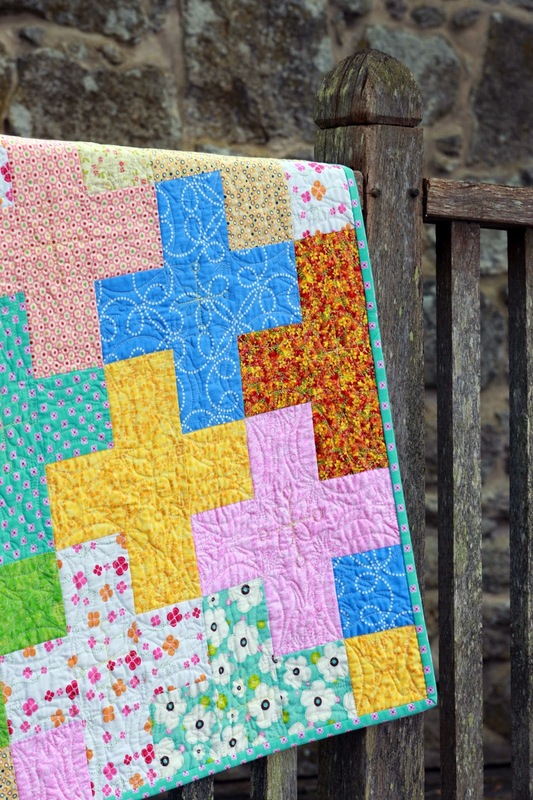 Do you have any advice for beginner novice quilters? Have a partner in crime! Thank you so much, Tomomi!